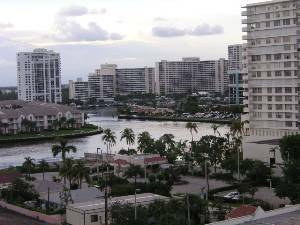 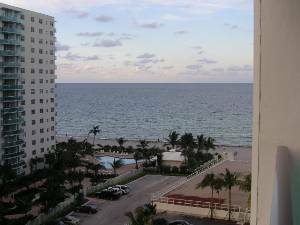 BEAUTIFULL CONDO RIGHT ON THE OCEAN STEPS FROM THE BEACH.RECENTLY REMODELED BUILDING.BUILDING HAS A LOT OF AMMENITIES LIKE POOL,GYM, VALET PARKING. 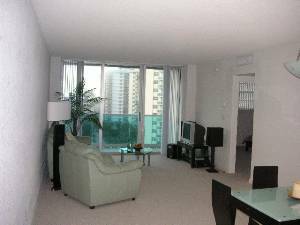 CLOSE TO AVENTURA & BALL HARBOUR. 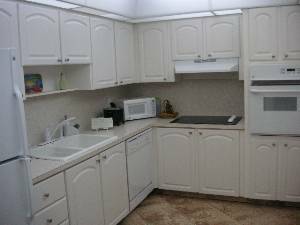 CONDO HAS 1 BEDROOM & 1 1/2 BATH. 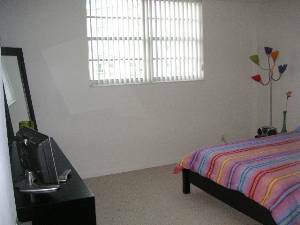 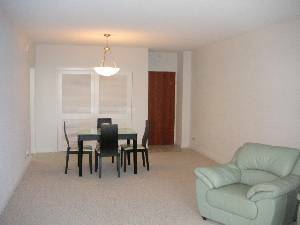 ALSO INCLUDES FULL FURNISHED KITCHEN WITH ALL NEW APLIANCES. 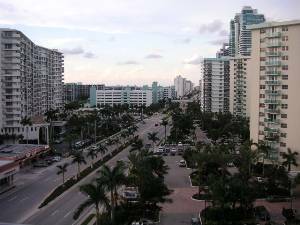 VERY CLOSE TO DIPLOMANT HOTEL AND THE NEW GULFSTREAM RACE TRACK & CASINO.YOU WILL ALSO FIND THE NEW HARD ROCK HOTEL & CASINO JUST A FEW MILES FROM CONDO. 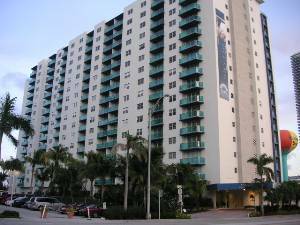 BUILDING LOCATED CLOSE TO RESTAURANTS AND ENTERTAIMENT PLACES.